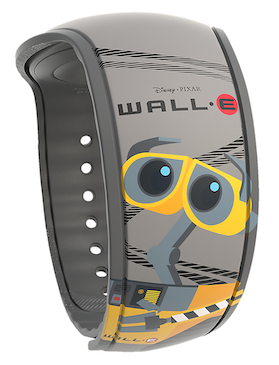 A brand new gray Wall•E Limited Release MagicBand has hit the shelves in Walt Disney World and online today. M•O is featured on the other side of the band. 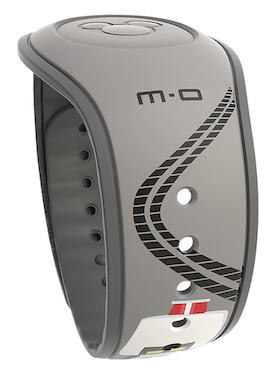 The barcode SKU is 400021255753 and the price is $29.99.